Looking for Realtors in Tucson AZ? 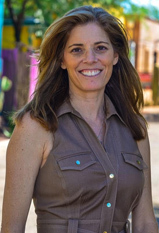 Tucson Land & Home Realty clients will understand TRUE building and investment issues associated with buying or selling a lot or home & Eric and Nanci will provide you expert overall real estate services as expert Realtors in Tucson. Tucson Land & Home Realty, Realtors in Tucson, provides buyers and sellers with outstanding, collective expertise in REAL ESTATE SERVICES in Tucson, CONSTRUCTION and real estate MARKETING. Our clients receive the combined benefits from a three-decade real estate Broker, 3x Custom Home Builder in Tucson, and creative, innovator Marketer with both an online and listing presentation focus. Email us at TucsonLandHome@gmail.com and receive outstanding real estate services from the expertise of Tucson Land & Home Realty – Realtors in Tucson. For more information regarding Buying or Selling Real Estate in Tucson AZ, contact us today! 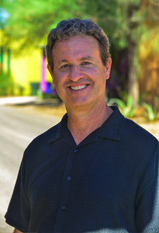 What separates Tucson Land & Home Realty from the rest of Realtors in Tucson?